iContact Optometrist Doncaster branch will be closed temporarily from 28th of August, 2017 for a relocation. All patient records there will be transferred to our city practice, which is located at Shop 5, 222 Bourke Street, Melbourne CBD. Our friendly staff there will be more than happy to continue attending to your eye care needs. For more information, please contact +61 (3) 9654 0121. Please take advantage of our 50% off closing sales on all stock frames. 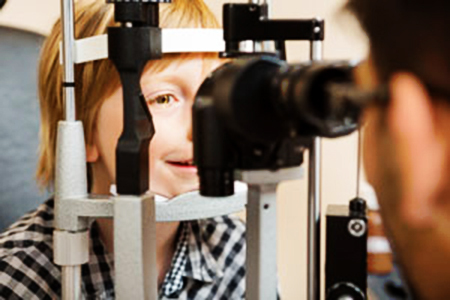 A routine vision examination in our office can take up to 45mins depending on their symptoms. This period of time is needed to perform all the tests necessary to thoroughly asses your eyes and visual efficiency. We currently have 25 practices across Sydney, Melbourne and Brisbane.